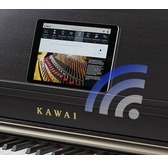 Kawais CA58 digital piano delivers a premium quality sound and keyboard touch at an outstanding price. 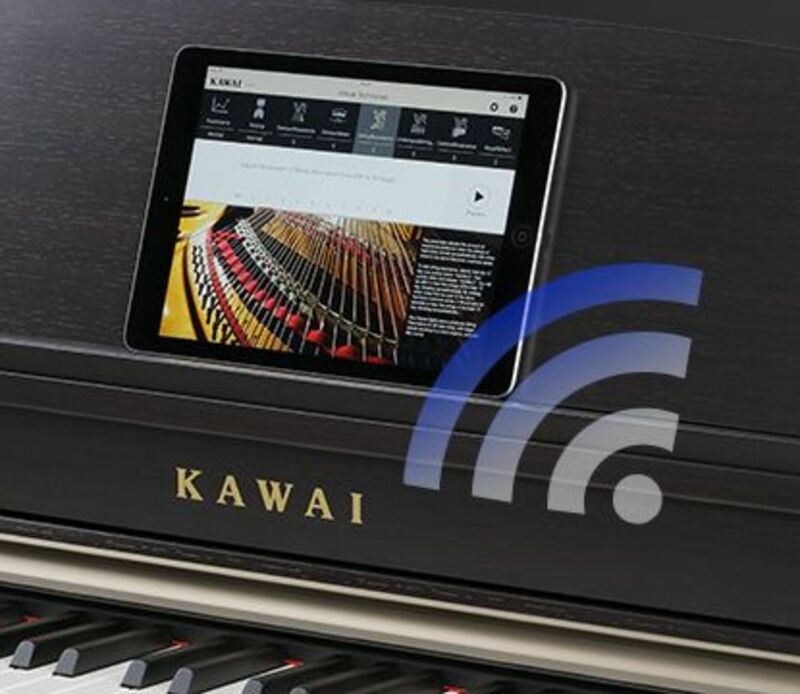 This model combines the Kawai Grand Feel Compact wooden-key keyboard with two beautiful concert grand sounds - the Shigeru Kawai EX and the Kawai EX. The sound of the CA58 is output through 4 speakers, and this model features the latest Bluetooth MIDI and Audio connectivity to expand your options further. Triple sensor keyboard with let-off and counterweights. 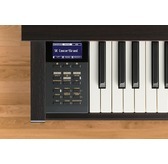 The CA58 uses the newly designed Grand Feel Compact wooden keyboard action. 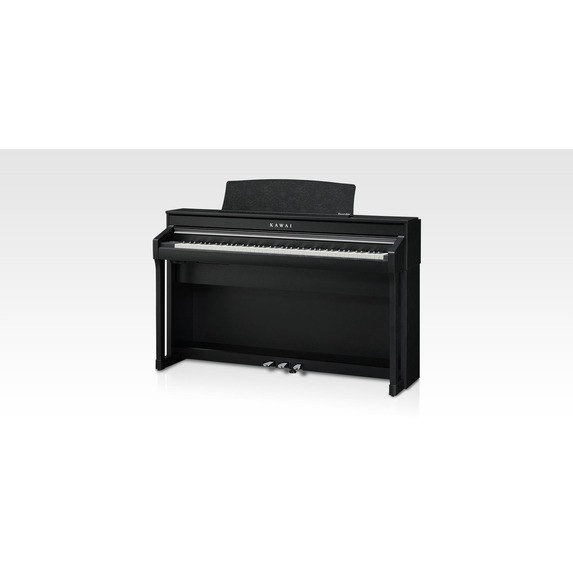 This keyboard provides an authentic recreation of an acoustic grand piano with similar touch weight and response. 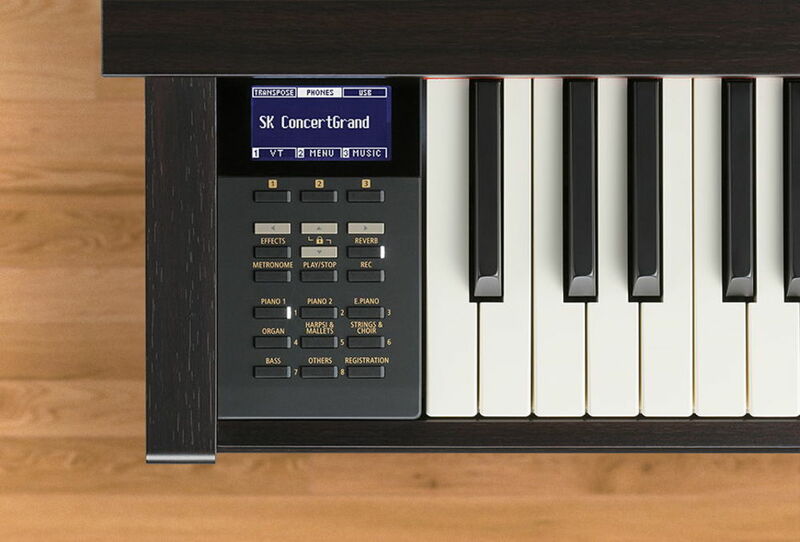 This is a smaller-form-factor version of the Grand_Feel keyboard actions that are used in the flagship CA78 and CA98 models.The GF Compact key action maintains the long wooden keys used for both black and white keys, and the seasaw mechanism which is true to an acoustic grand piano. This results in a consistent touch - even when playing notes towards the rear of the keys. 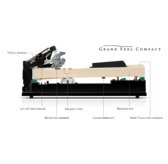 The GF Compact keyboard also has counterweights attached to the bass keys. 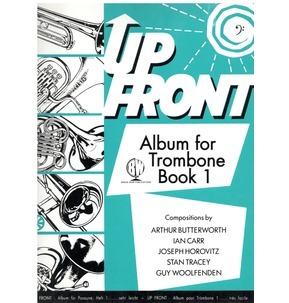 These additional weights are in place to lighten the touch of the keyboard when performing softly, but adds greater velocity when playing fortissimo. Inside the CA58, youll find the magnificent tones of two World-class grand pianos.Shigeru Kawai EX Concert Grand PianoThe Shigeru Kawai EX Concert Grand is the latest hand-crafted stage instrument with a reputation of being one of the Worlds most exceptional instruments. 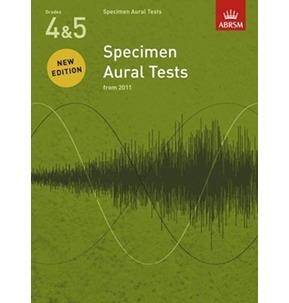 This sound has been captured in immense detail using Kawais Harmonic Image Sampling XL technology using extra-long samples (recordings) to deliver an excellent piano sound from a digital instrument.Shigeru Kawai EX Concert Grand PianoIn addition to the SK-EX piano, the CA58 also features the distinctive sound of Kawais highly acclaimed EX concert grand piano, which has been selected by professional pianists in such prestigious events as the Chopin, Tchaikovsky, and Rubinstein international piano competitions, among others.